Note: We Independent Testers conduct System Testing, System Testing can be done Manually as well as using Automated tools. 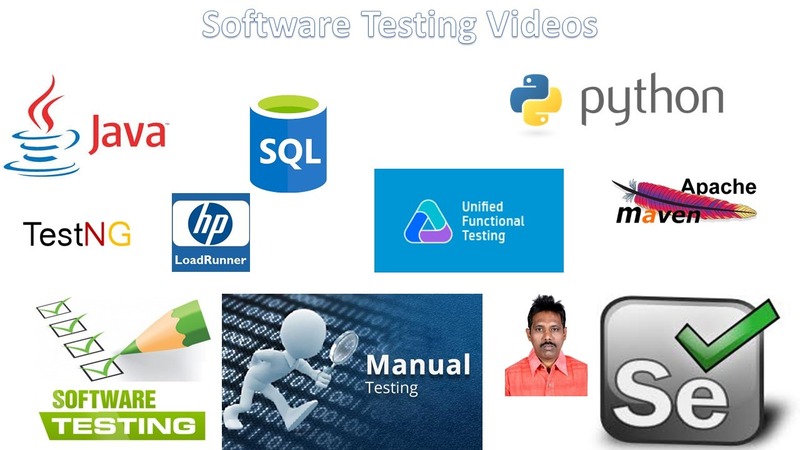 2) Automated Testing using Selenium or UFT or any other Functional Test Tool. Mobile testing also can be done Manually or using any Automated Test Tool like Appium. Performance Testing is done by Automated Test Tool like LoadRunner or JMeter etc, and Manual Testing for performance Testing is impractical. SQL Knowledge is required for Software Testing of both Manual and Automated Testing to conduct Database Testing. Programming knowledge is not required for Manual Testing but it is required for Automated Testing. In System Testing Level first focus on Functional Testing in both ways (Manual Testing and Automated Testing), after that focus on Performance Testing, Web Services Testing, Mobile Testing etc…based on your feasibility. Previous story How To Learn Selenium?